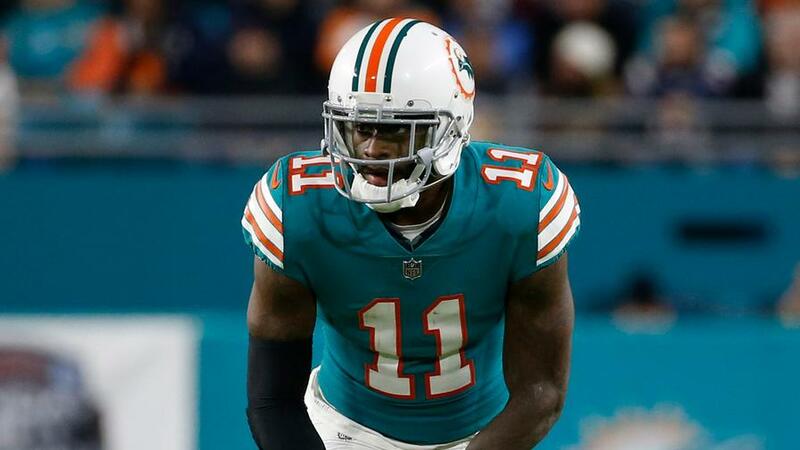 The Miami Dolphins have ruled out DeVante Parker for Week 1. 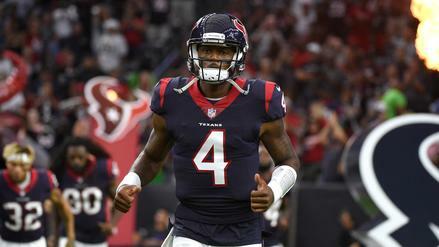 Which other injuries could affect the opening week of NFL contests? LeSean McCoy has been dealing with a groin injury that has hampered him throughout training camp. He was a full participant on Wednesday, which is a good sign that he will be playing against the Baltimore Ravens. Despite being a full-go, benching McCoy and fading him in DFS would be a wise decision given the Ravens' fourth-ranked defense, according to numberFire's power rankings. Josh Gordon was limited in practice by a hamstring injury, but he's since been removed from the Cleveland Browns' Week 1 injury report. Bear with caution as he's not expected to "start" and could be on a "pitch count". Tyler Eifert (back) was a full participant on Wednesday and Thursday, suggesting that he will be active on Sunday. Andy Dalton, whom is currently projected for 18.26 fantasy points and facing the 32nd-worst defense in the Indianapolis Colts, could hit his fantasy ceiling with a red zone target like Eifert in the lineup. Jalen Ramsey (ankle) popped up on the injury report on Thursday but was a full-go during Friday's practice. For Odell Beckham owners, expect Ramsey to shadow him in Sunday's bout against the Jacksonville Jaguars. Austin Seferian-Jenkins did not practice on Wednesday, was limited on Thursday, and cleared on Friday after sustaining a core injury. Seferian-Jenkins is only in play for deep league formats as he's the 18th-ranked tight end in our Week 1 projections. Rex Burkhead missed a good chunk of the preseason due to a knee injury, however he did not make an appearance on the injury report this week. Despite this, he could have a limited workload come Sunday in efforts to getting him acclimated to live game action. James White and Jeremy Hill could see an increase in snaps because of Burkhead's limitation. Teammates Doug Baldwin (knee) and Rashaad Penny (finger) were full participants in practice this week and will make their debuts in Denver. Russell Wilson will take all the help he can get in efforts of creating an upset come Sunday afternoon. Will Fuller (hamstring) has been limited and has practiced both days this week. Ideally, we would like to see him practice in full Friday, but it could be precautionary in limiting his reps. Reports out of Houston state that he is expected to play Sunday while others suggest he'sa game-time decision. Marshawn Lynch (groin) was limited in practice on Thursday and Friday. The 32-year-old running back is expected to start on Monday night, as his limitation in practice is more for preserving his body for game reps. Start Lynch with confidence (in regards to his health at least) as he is an RB2 with flex appeal this week. Marlon Mack has a hamstring injury and did not practice on Wednesday before being a limited participant on Thursday and Friday. He's officially questionable as of Friday afternoon. With much uncertainty in what the roles are among the Colts' running backs, expect snaps and touches to be distributed between Jordan Wilkins, Christine Michael, and Nyheim Hines. As mentioned earlier, Sony Michel (knee) has been limited throughout practice and its yet to be seen whether he will be activated. He's listed as questionable, but if he is activated on Sunday, expect the New England Patriots to deploy their famous running back by committee as they will have Rex Burkhead, James White, and Jeremy Hill ready to go, as well. DeVante Parker has a broken finger that occurred during training camp and has already been ruled out. In Parker's stead, expect Albert Wilson to get an increased role and for Kenny Stills to be the main receiving threat. Stills is $6,000 on FanDuel and posted a career-best 72.8 Reception Net Expected Points in our expected points model last season. Vance McDonald (foot) has been ruled out of Sunday's competition with the Browns. Expect Jesse James to get the start in his place. James posted 8 catches for 50 yards and 2 receiving touchdowns last year in games against Cleveland. Eric Berry (heel) "probably won't" play and is considered doubtful to debut at the Los Angeles Chargers, according to head coach Andy Reid. 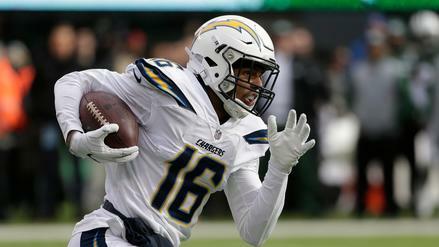 Kansas City's secondary is looking paper thin and making Chargers stacks intriguing in DFS formats. After being seen in a walking boot at practice, Chargers edge defender Joey Bosa (foot) has been ruled out for Sunday's game. The Los Angeles Chargers D/ST was already projected to be a bottom-10 unit this week, fantasy players should start considering other options with their best pass rusher sidelined. It's not injury related, but in case you have missed the big news Le'Veon Bell has continued his holdout into the start of the season. 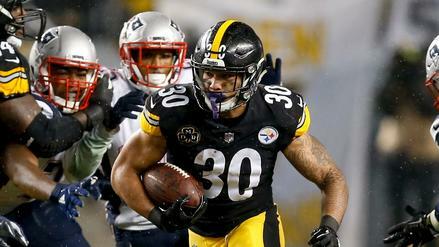 He won't be playing in Week 1, and at this point in time, redraft owners may have missed an opportunity to pick up James Conner, who figures to be the first running back to take over bellcow duties. 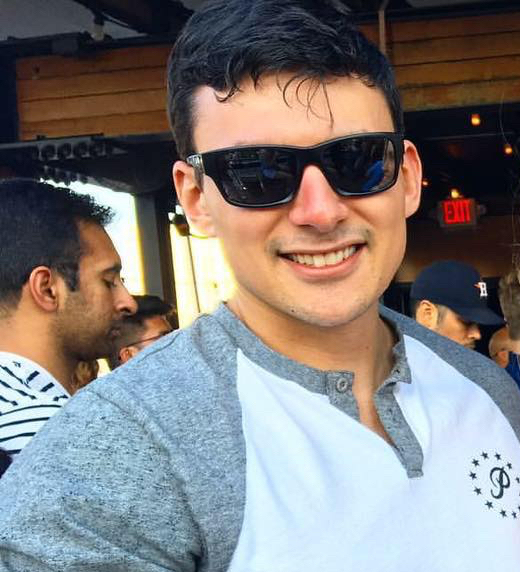 He stands a supreme value play on FanDuel, with just a $5,000 price tag.